The Old Moon, the final day or so of the Scorpio Lunation, offers some very useful tools to move us into the New Moon in Sagittarius on November 29th. We have entered the dream time of the lunation cycle where we are most likely to meet with the messengers from the spirit world to inspire us as we reach for our New Moon Dreams. Sagittarius is the sign of mind expansion, rituals, altars, and all things of a religious or ceremonial nature. The Old Moon is in Scorpio until Monday afternoon, when she enters Sagittarius. In seeking a representative to guide us through the dream time toward our goals and wishes for the next lunation, we might very well expect to be guided by a shaman. What better combination than Scorpio and Sagittarius to serve in that role? As a traveler between worlds, the feminine Scorpio Moon can deliver information from the deepest recesses of consciousness into the guiding hands of the Sun Priest or Priestess. Ceremony is a natural expression of what we have found on our journey into the dreamtime and must now express outwardly. 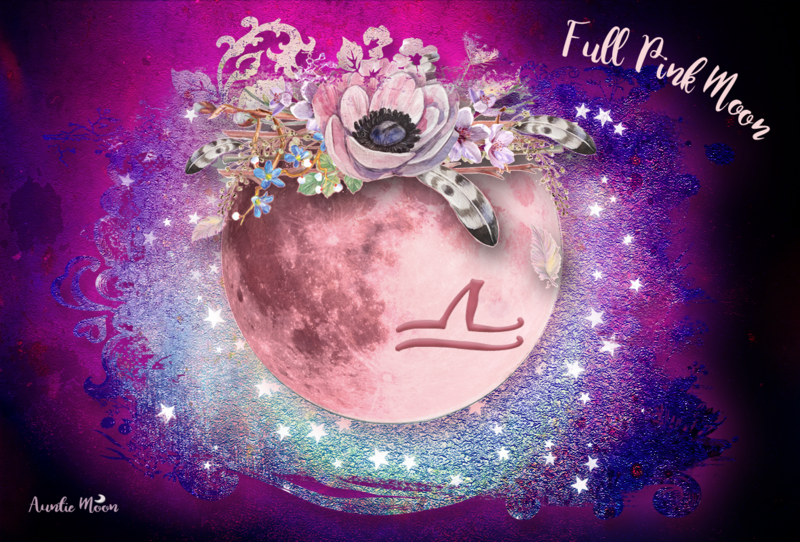 As the Old Moon moves into Sagittarius, we can rely on our own rituals and ceremonies, the ones we create ourselves, to help us form our feelings into easy expressions of our heart’s desires. The clarity that comes from this endeavor will make our journey through the Sagittarius lunation more practical and obtainable. I offer you three new tools to use as part of your preparation for the New Moon in Sagittarius. 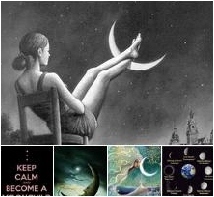 They give us access to helpful and supportive energies in forming our New Moon Dreams. Two are shamanic in nature. The third is a way to access your intuition. I once did a power animal meditation that was included as a CD in Steven D. Farmer’s book Power Animals. I was very surprised by the power animal I encountered in the meditation, but knew that she was exactly the one I needed. I later learned that she was closely associated with my Sun sign, Cancer, exhibiting one of the strongest maternal ties I’ve read about in the animal kingdom. She was not the power animal I would have chosen on my own. She wouldn’t have crossed my mind. Perhaps that’s the nature of power animals. They choose us. I can reconnect with her at any time and use her strength when I need it. I must say, I really love her. 1. The Steven Farmer meditation isn’t available on youtube, but I found an excellent 15-minute guided meditation by Kenneth Soares that I like a lot ~ Meet Your Animal Spirit Guide and Strengthen your Intuition. I was able to reconnect with my power animal during this very restful yet empowering meditation. I hope you can find some time during the Old Moon to sit quietly, center yourself, and connect with your power animal. 2. The second is a shamanic drumming audio by Tim Norton. Connecting with our wild side is a tool for tuning up our intuition. Feel it in your spirit, your gut, and your body. You will probably feel the urge to get up and move. Do it! 3. The third is a guided meditation by Suzanne Michelle, Intuition Coach, “to tap into the great reservoir of inner wisdom….Intuition.” We so need to be attuned to our intuition in the dark of the Moon. The meditation is excellent, a valuable tool for dreaming your New Moon dream. I believe there’s a bit of shaman in each of us, a divine spark that is somewhat uncivilized which leads us, nonetheless, to the better parts of ourselves. This Scorpio/Sagittarius Old Moon is so ripe with energy to help us. Embrace it.